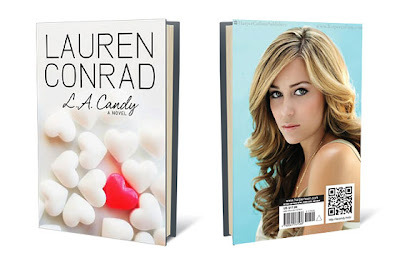 Pu-lease......Lauren Conrad, 'Hills' airhead, author? Apparently LC's book is very good. I was surprised when I heard she was writing a book because a) until recently she was the only Hills person I had heard of and b) I thought it would be so bad. Then again its about a girl who gets picked up by a television producer and gets to star in her own reality show with her friends...Sounds familiar?